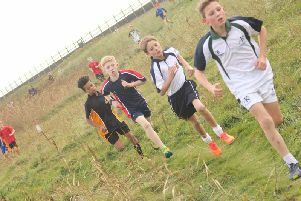 Rossall School once again provided a spectacular setting for the Fylde and Wyre Cross Country Championships for secondary schools. 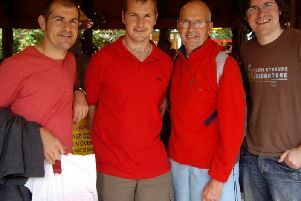 Former Cleveleys resident John Ford will run the Snowdonia Marathon for the 12th successive year this weekend – but the 2018 race will be extra-special. 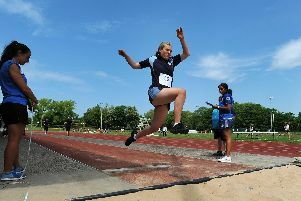 Lytham sprinter George Fox won three silver medals for England at the Cerebal Palsy World Games in Spain. Blackpool Wyre and Fylde Athletics Club wheelchair racer Isaac Towers will return from the European Para Athletics Championships without a medal after his bid to defend his 800m title ended in disappointment in Germany. 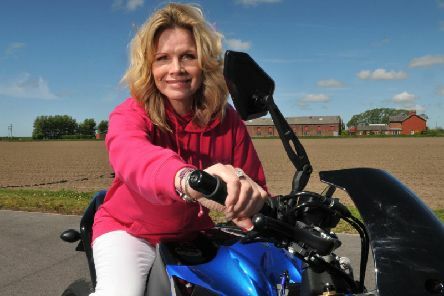 Blackpool Wyre and Fylde Athletics Club’s wheelchair race ace Isaac Towers missed out on another European 400m medal by just 100th of a second in Germany. 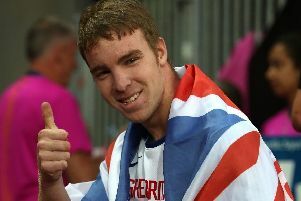 Blackpool Wyre and Fylde AC’s Great Britain wheelchair athlete Isaac Towers is hoping to add to his medal collection at this week's Para Athletics European Championships in Berlin. 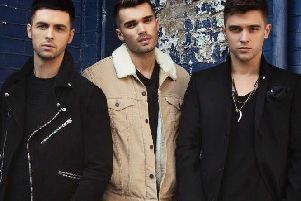 The Ironman UK’s charity foundation is donating $10,000 to two Lancashire groups whose efforts were vital in the battle against the Winter Hill fire. 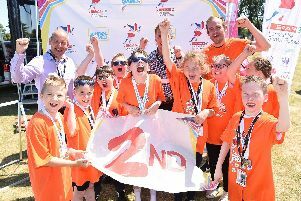 Schoolchildren representing Blackpool, Fylde and Wyre stormed to success at this year’s SPAR Lancashire School Games County finals, clinching six medals. 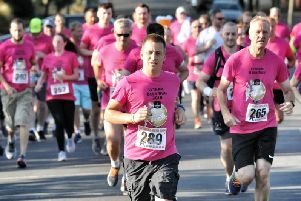 The Lytham Beer Run painted the town pink. 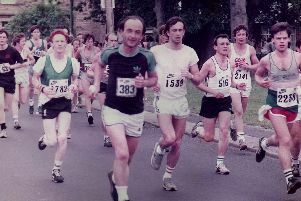 The UK’s oldest half-marathon had a new winner for its 54th running. 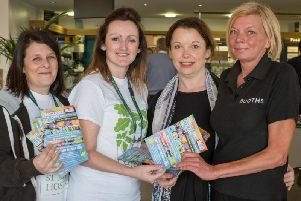 Hospital staff are gearing up to take part in a 5km muddy run fun to raise money for Garstang girl Phoebe Roskell. 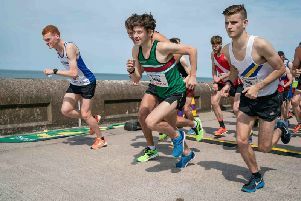 The Combined Events extravaganza for Fylde and Wyre secondary schools was staged at Stanley Park. 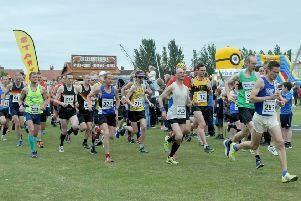 Among Blackpool’s many attractions on a glorious bank holiday weekend was the annual Promenade 10-mile run. 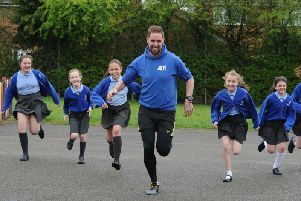 A new running club has been formed on the Fylde coast and could hardly have invited a more inspirational figure along for its launch night. 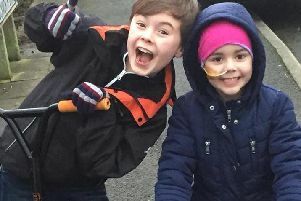 The countdown to the first ever Garstang Colour Dash this weekend is now on! 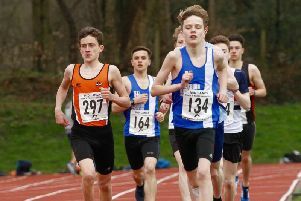 Blackpool, Wyre and Fylde AC’s young athletes were among the competitors for the first Mid Lancs Track and Field meeting at Blackburn’s Witton Park. 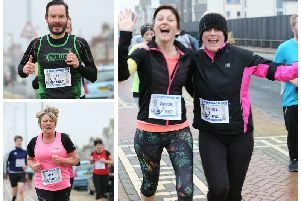 The first Fleetwood race of the year took place amid glorious spring weather conditions with 400 or so towing the line on the outer promenade.